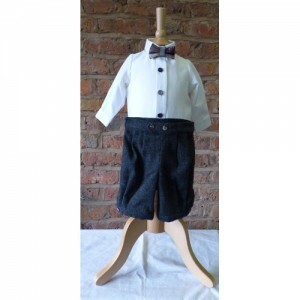 Boys' winter clothes including warm suits and classic romper suits. 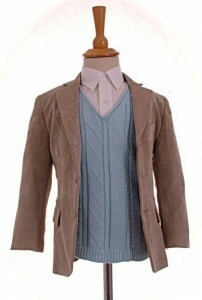 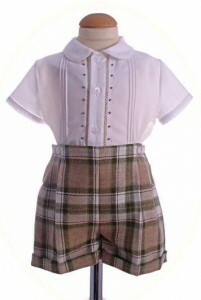 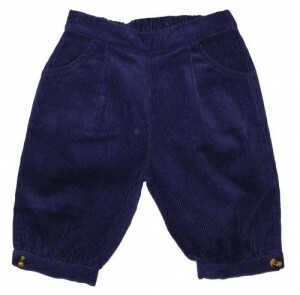 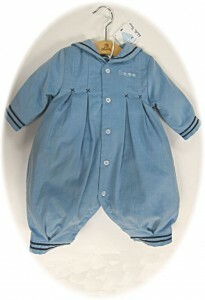 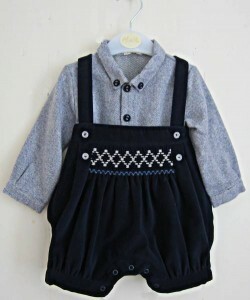 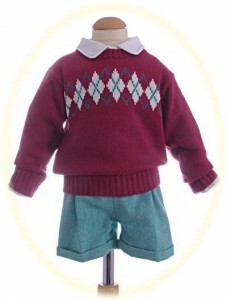 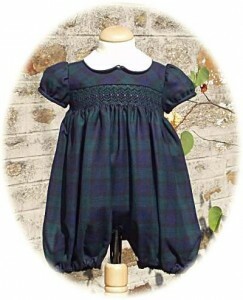 Boys’ winter clothes including warm suits and classic romper suits and also fairisle jumpers, cardigans and tank tops. 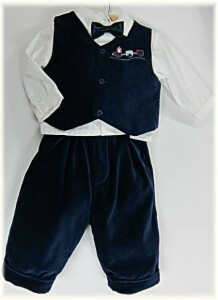 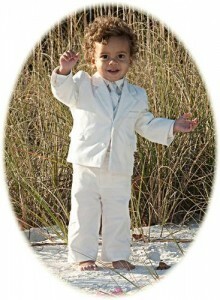 For baby boys we have warm all in one suits.